Each classroom makes its own unique agreements above and beyond the universal circle guidelines introduced in the previous lesson. The primary purpose of agreements is to protect the safety and integrity of the circle. They are not prescribed by the circle leader. Agreements that are prescribed by the classroom teacher are not agreements; they are rules. While rules are important, they are not the primary focus of this circle. 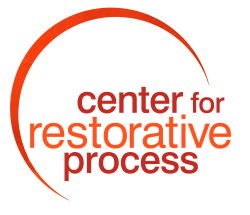 The circle leader has the responsibility to ensure that the group has opportunities to discuss their needs, to come to agreements, and to revisit and make new agreements as needed anytime the circle meets. Students will be introduced to the importance of agreements. The circle will have an opportunity to make agreements. Students will learn about “meta-agreements”—the rules that apply to agreements. Move students into the circle. Put something in the center and open with a bell, poem or some other way. Students may have ideas about ways to open the circle; encourage them in this to help them begin taking ownership for the circle. Have students keep their hands up and look around the circle at each other to see the entire range of opinions. Ask outliers (those who hold up less than five fingers) why they held up the number of fingers they did. Often they will have important points to make or questions that are important to answer. After attending to these concerns the proposal can be repeated (often in a modified form) for another round of Fists to Five. Only those proposals that eventually receive Fives all the way around are adopted as agreements. If agreements are not reached by consensus simply acknowledge that fact, remind the group that agreements can be requested at any time, and in the meantime each person is responsible to keep in mind what has and has not been agreed upon when they share. For example, if there has been no agreement about confidentiality, then each person is responsible to remember that what they share in the circle might be shared by others outside the circle. Write down any agreements that are reached. Ask students for ideas about how the class can remember them. 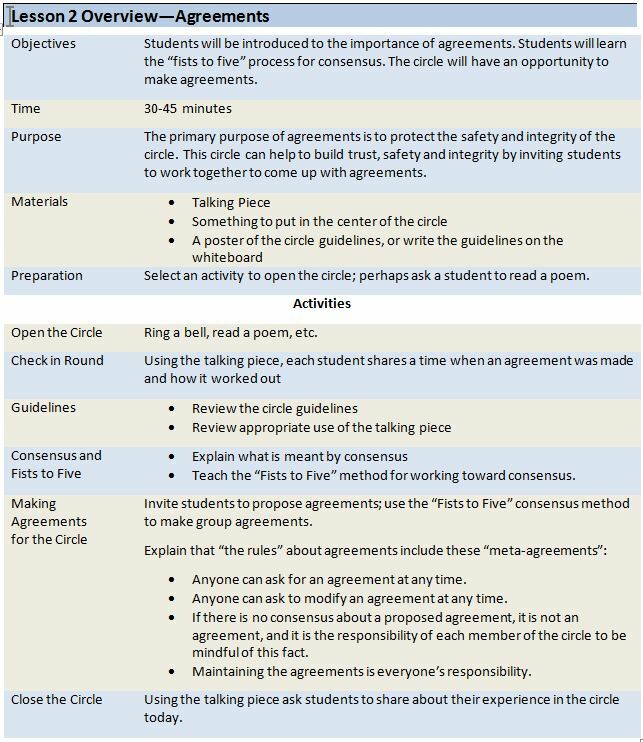 Explain to students that many circles also have agreements about the agreements (meta-agreements). These are listed below. Read each one in turn and ask for Fists to Five to check for understanding and invite consensus. 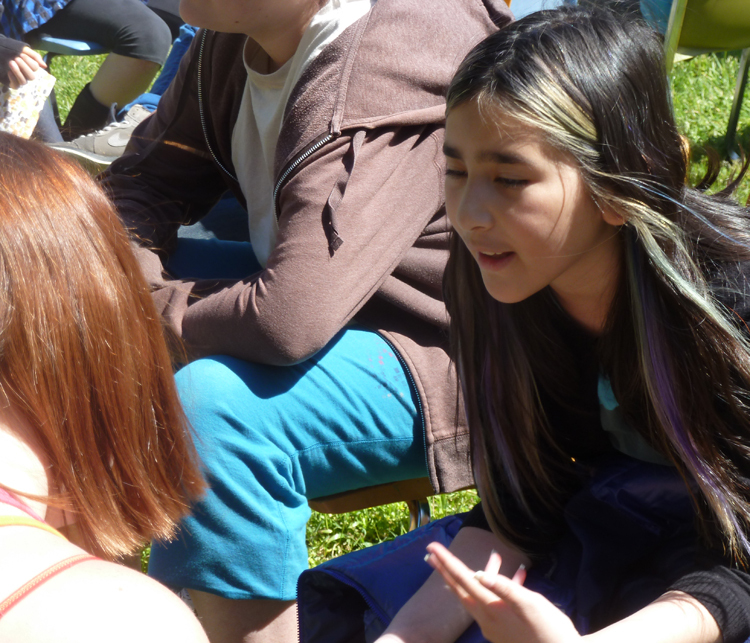 Using the talking piece, ask students to share about their experience in the circle today. If time is short you can ask them to choose two or three words about their experience. Notes: An Alternative to Fists to Five, and "Chronic Blockers"
Another common way to work with consensus is to use “Thumbs Up” for agreement, “Thumbs Sideways” for the neutral position and “Thumbs Down” for blocking. As with Fists to Five, view the Thumbs Sideways and Thumbs Down as opportunities for further discussion, exploration, and refining of the proposal. It sometimes happens that one or two students block many proposals. It is useful for the leader to simply name this out loud, in a neutral, “observer” voice. Often this will encourage students in the circle to speak to how this behavior is affecting them. The “blocker(s)” may then respond with an explanation of their thinking; if they feel heard and seen they may become more willing to go along with more proposals. This is how a well-functioning circle is supposed to work: a real issue that actually affects the circle (such as a student blocking the way forward) is discussed and the circle itself either resolves it or does not.